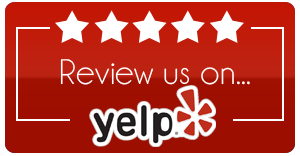 If you have stayed with us, please leave us a review at any or all of the web locations below. Click the icons to leave a review ~ Thank You !! !